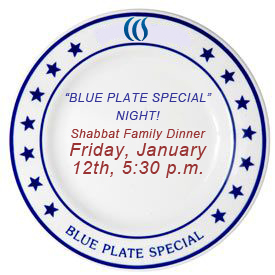 Shabbat Family Dinner on Friday, January 12- Blue Plate Special! BACK BY POPULAR DEMAND! “BLUE PLATE SPECIAL” NIGHT! 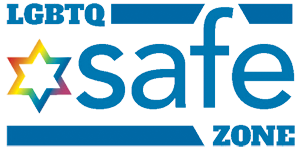 Shabbat Family Dinner on Friday, January 12th, 5:30 p.m.
Our classic dinner is back again! Take the chill off and join us for good company and a warm, traditional Shepherd’s Pie. Reservations will be accepted only as space permits, so reserve early! 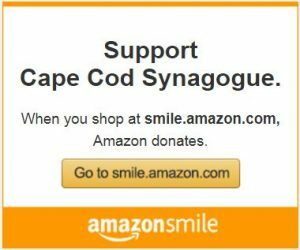 Previous Friday January 12th- Tot Shabbat!